I really want to announce which candidates we are endorsing for election in 2014. It’s really big news. 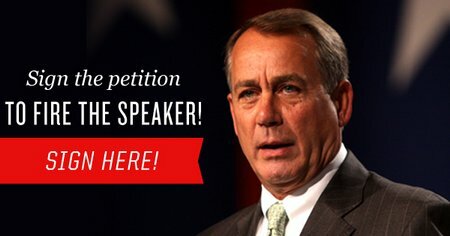 As Tea Party Patriots continues to gather steam one month into 2014, we wanted to draw your attention to events and causes that need your support! If you saw Barack Obama’s State of the Union address last night, you know that he is still planning to push for amnesty in this Congress. 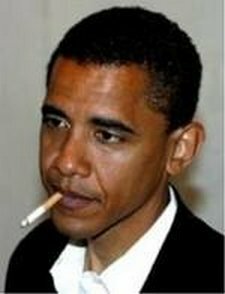 As many of you know, tonight President Obama will give his State of the Union address at 9pm Eastern Time and we need your help letting everyone know the REAL state of the union! 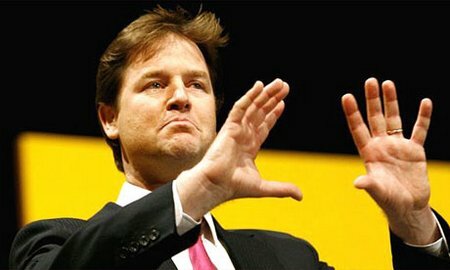 The Liberal Democrats’ plans to launch raids on pensions tax relief and expensive properties have been slammed by the boss of one of the world’s largest independent financial advisory organisations. 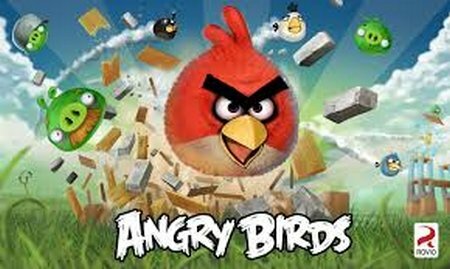 Following the news that UK and US governments have been trying to get personal data from mobile applications like Angry Birds, Tony Dearsley, Computer Forensics Manager at Kroll Ontrack UK, commented: “Apps like Angry Birds, which are ostensibly free rely upon advertising revenue to exist. The advertising is typically targeted at the user by virtue of their online activities and profile gathered by the app supplier. There is risk inherent with many such ‘free’ apps and when you install them they ask/demand access to many areas such as contact list, network, internet and a plethora of other running services on the device. Most people answer yes to the prompts, not realising the level of information to which they have given access. 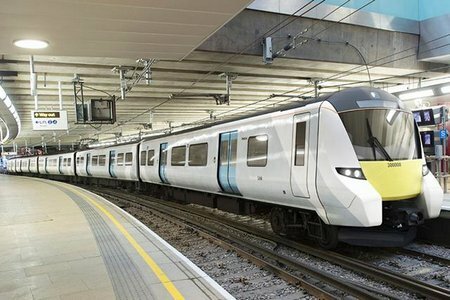 The state-of-the-art train that will transform rail travel into and across London, boost the economy and generate thousands of jobs throughout the UK was unveiled by Rail Minister Stephen Hammond today (Tuesday 28 January 2014). With economic growth in the UK predicted to increase in 2014, small and medium enterprises will be able to find their feet again, but only with the help of advanced IT systems and networks. Although the world is becoming ever more reliant on technology with most larger businesses operating on sophisticated IT systems, many smaller companies still do not make the most of what technology has to offer. Cloud Computing Specialist Company, Qubic, say that SMEs who do not maximise the use of the technology are potentially restricting their own growth. Join Us in DC for the Tea Party’s 5 Year Anniversary Event! On Thursday, February 27, 2014, the Tea Party movement will be five years old. Five years ago, Americans around the country spontaneously united to stand up to government waste, government overreach and government abuse. Five years ago, we said “no more” to watching our elected officials ignore the Constitution and the free market principles this country was founded on. With the auto bailouts, stimulus packages, Troubled Asset Relief Program (TARP), and the utter abandonment of fiscal responsibility, it was clear Washington was in need of a serious intervention.